For a good few years now, I’ve been popping up at conferences and workshops and seminars, making the case for adopting a cross-disciplinary way of thinking about money in modern life. 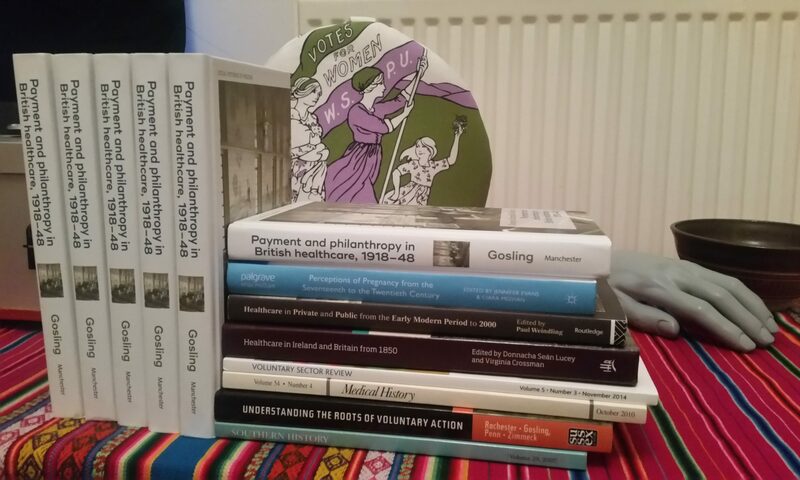 So I guess I’d put my views on money histories on the radar by the time the Social History Society and the Economic History Society decided they wanted to collaborate more. Hence the support both societies have offered to Matt Pawelski and myself in putting on a one-day workshop, bringing together medieval, early modern and modern scholars interested in these everyday intersections of economic and social history. Recent research on the history of money has drawn attention to the changing use and representation of money in its social, economic and cultural contexts. In particular, the subjectivity or ‘symbolism’ of money has been shown to have had impacts on changing notions of individualism, gender, and morality, as well as processes of economic and social change. Yet these histories have remained firmly siloed within the separate scholarship of distinct periods. Early modern scholarship on the social life of money has provided a means for understanding the transition from the fundamentally entwined social and economic practices of the medieval era to the supposedly-disembedded economic behaviours of the modern world. However, scholars of the medieval and modern periods have yet to examine these questions in the same depth and or with the same criticality as their early modernist counterparts, let alone ranging across periods. Funded and organised jointly by the Social History Society and the Economic History Society, which both have a special interest in the history of money but for very different reasons, this one-day workshop will bring together scholars of the history of money in the medieval, early modern and modern periods. Our particular focus will be on the social meanings and rituals surrounding changing economic practices of payment and non-payment in each period. It is hoped that by providing a platform for further discussion and by bringing together different perspectives on the subject, new avenues of research may be revealed. 16.10 Closing roundtable: where next?